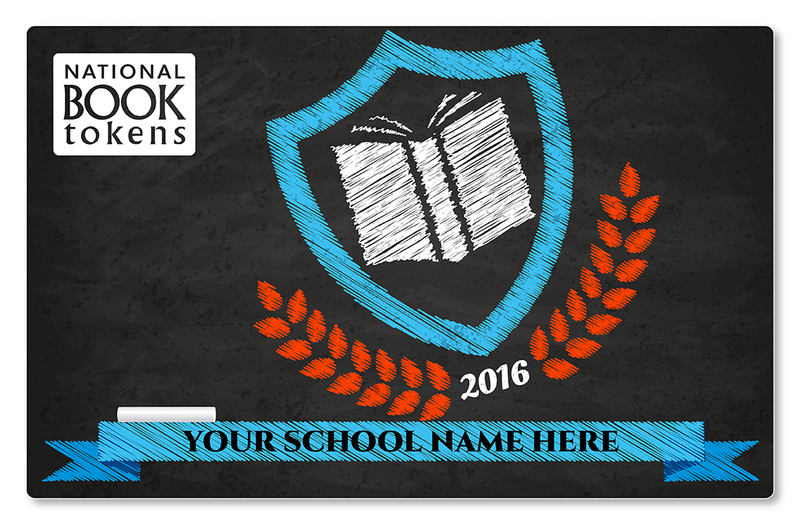 National Book Tokens are pleased to announce that this year our core range of gift card designs will be printed on FSC-certified board instead of plastic. This step will massively reduce National Book Tokens’ use of plastics. FSC certification allows consumers to identify, purchase and use paper products produced from well-managed forests and/or recycled materials. National Book Tokens first tested using FSC-certified board in 2016 and have monitored print quality, durability and customer response to ensure that high product standards are maintained. Please note, for environmental and efficiency reasons we intend to use all remaining stocks of plastic gift cards rather than destroy them, so it is likely that a few of the cards you order will still be plastic. It should take a few months for these cards to all be used. Please do not dispose of any plastic cards you already have in stock. 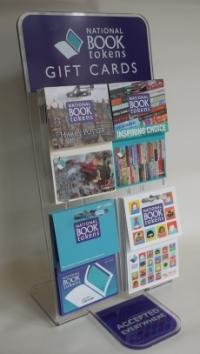 Plus, please note: All National Book Tokens gift cards are reloadable, so can be reused by card holders at any time and they now all have an 8 year expiry from last use.